OC Creative was approached to design the new brand for an exciting new Accounting firm in Pyrmont looking to approach accounting in a less boring way and on a more personal level. The logo was designed to be bright, clean and something that would appeal to the target market. 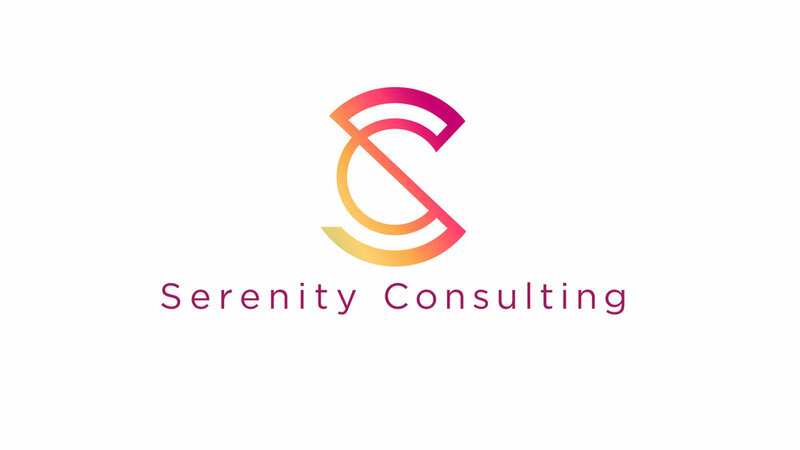 the letters SC (Serenity Consulting) were designed into one symbol / Logo in a geometric design. which was later animated for the website we designed and other applications.